Weather you are teenage beauty enthusiast or a late bloomer; sooner or later, every girl steps into the makeup world. And once she’s here—there is no going back. But like most things in life, there will be teething troubles with makeup too. You need a lot of patience, practice and skill to ace the makeup techniques. The first few days however are a struggle! The key to a flawless makeup is picking the right shade of foundation. 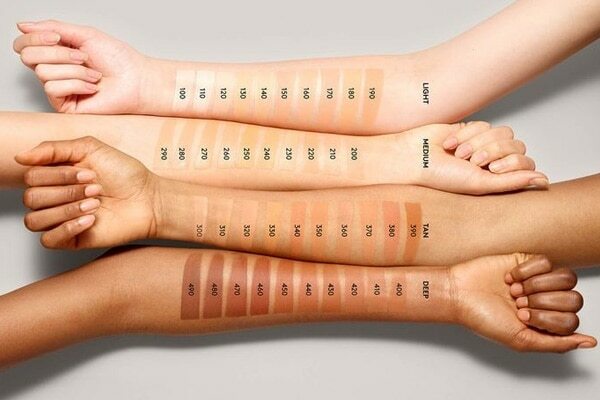 You can’t go any shade lighter or any shade darker, since it will only make you look unreal. Pick a shade that matches well enough with your neck and decolletage area to get your ideal foundation shade. Do a diploma in applying an eyeliner, and you’ll still not be a pro at it. Applying an even eyeliner is an art ladies and it can only be mastered with practice. 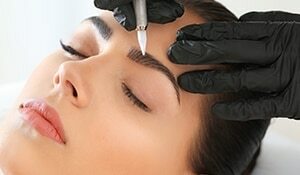 You need to be very patient and skilled to get the perfect line on your lids. 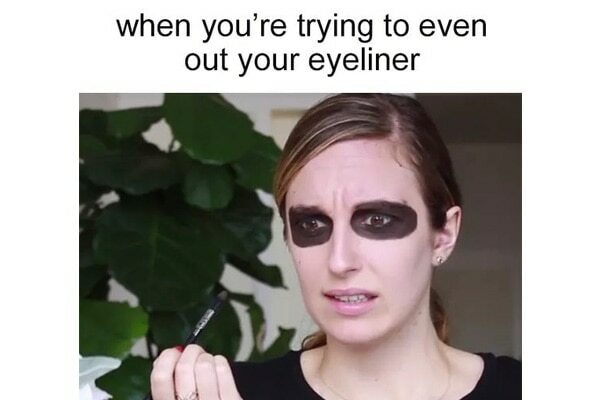 If you’re a newbie, don’t jump to using liquid liners straight away. Start with pencil liners and take baby steps. This one is probably the most irritating of the lot. 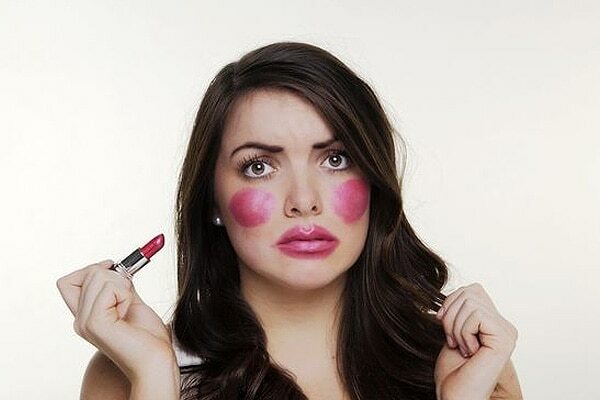 Applying an appropriate amount of blush on your cheeks is very important, or else you’ll end up having clown cheeks. Keep your blush lowkey. Pick very little product and apply it with a very soft hand and at the right spot. Next, blend well and upwards. Again, only time and practice will help you master it. Honestly, it doesn’t make a difference. 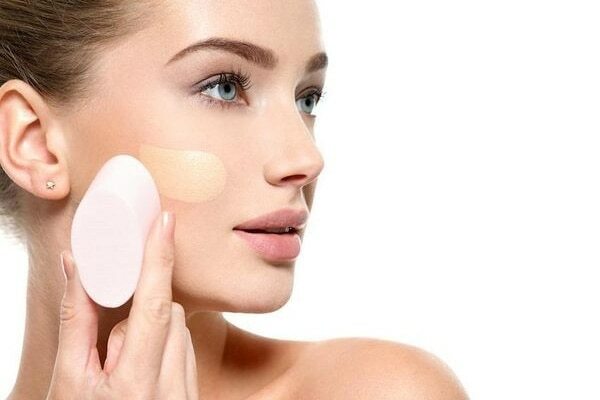 Apply a slight dab of concealer before the foundation if you’ve got very little blemishes. On the other hands, if you have many scars on your face—foundation first, please.